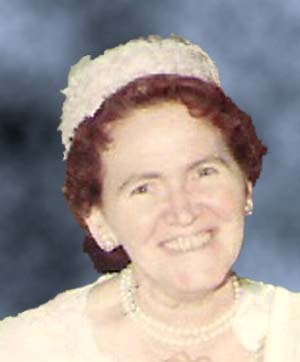 Catherine Shine was born on 20 March 1909 in the town of Clonown; Athlone; county of Roscommon, Ireland. Her parents were Peter & Hanorah (Carroll) Shine. She had 5 sisters & 2 brothers, Mary; Bridget; Margaret; Julie; Nora; Lawrenence; and Edward. The trip took 8 days. 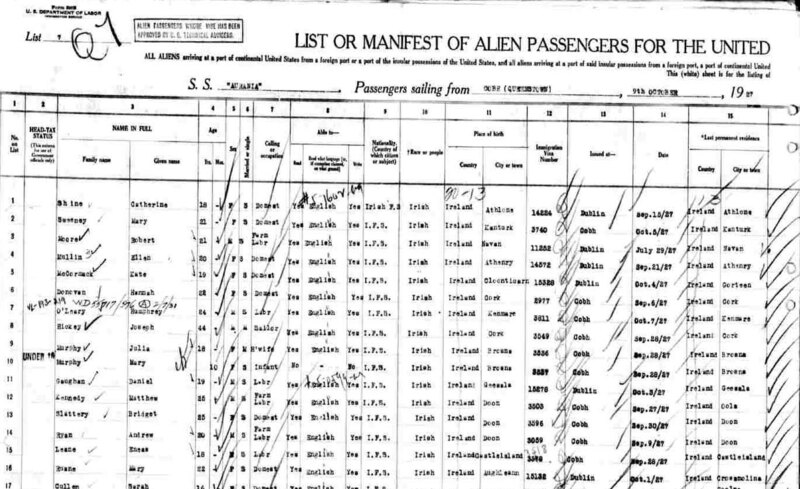 There were no other family members listed on the Ship's manifest, thus, she appears to have traveled from Ireland alone. Her destination was 360 2nd St.; Jersey City. 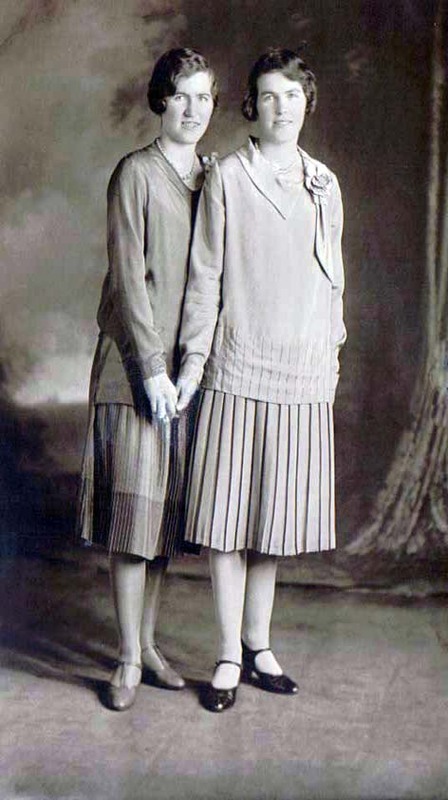 Two older sisters (Mary & Bridget) were already in the U.S. It appears that each of the sisters arrived in the U.S when they reach the legal age of 18. The Immigration records indicates that she had $50 with her when she arrived in the U.S. and her Aunt (Ms. Maria Shine of 360 2nd St., Jersey City) had paid for her ticket. She married Patrick Nelan Sr. on June 1, 1931 in Jersey City, NJ. They raised their family in Jersey City and retired to Spring Lake, NJ in 1960. Picture of ship "S.S Aurania"